Remember, if you itemize you will be able to receive a charitable tax deduction. Charitable IRA Rollover – Donors over age 70 1/2 can make charitable gifts up to $100,000 through a Charitable IRA Rollover. These gifts are directly transferred to the charity and avoid income tax upon withdrawal and count towards meeting the required minimum distribution. Appreciated Securities – Rather than selling securities and donating the cash to a charity, a donor can give appreciated stock/securities and avoid paying capital gains taxes. 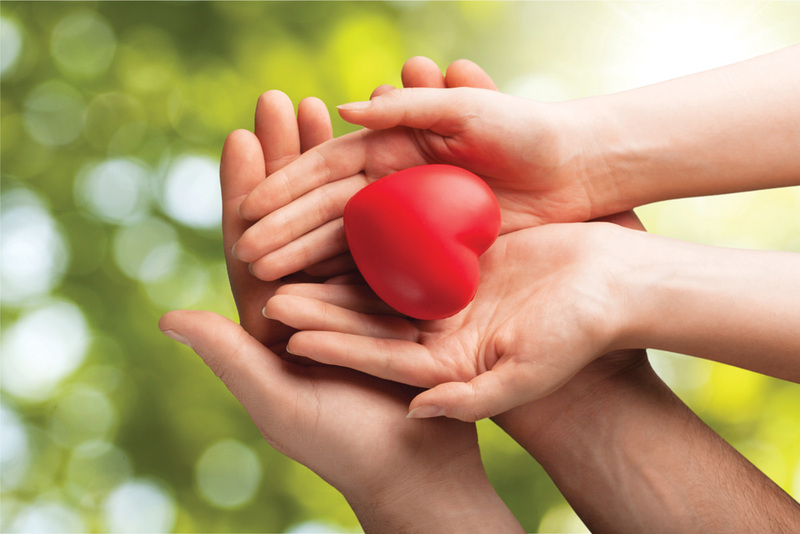 Large Charitable Gifts – There are greater tax savings when you are able to itemize. If you are close to the itemization deduction threshold, consider making larger gifts to charity. Include Charitable Gifts in Estate Plans – A bequest to a charity is a great way to give to others, through your will, after death. Doing this allows you to both use the asset during your lifetime then donate it later. Retirement Plan Gifts – Giving all or part of retirement plan assets will avoid the associated income tax. This type of donation allows you to make a greater gift to charity and leave your heirs other gifts that will not be accompanied by income taxes.